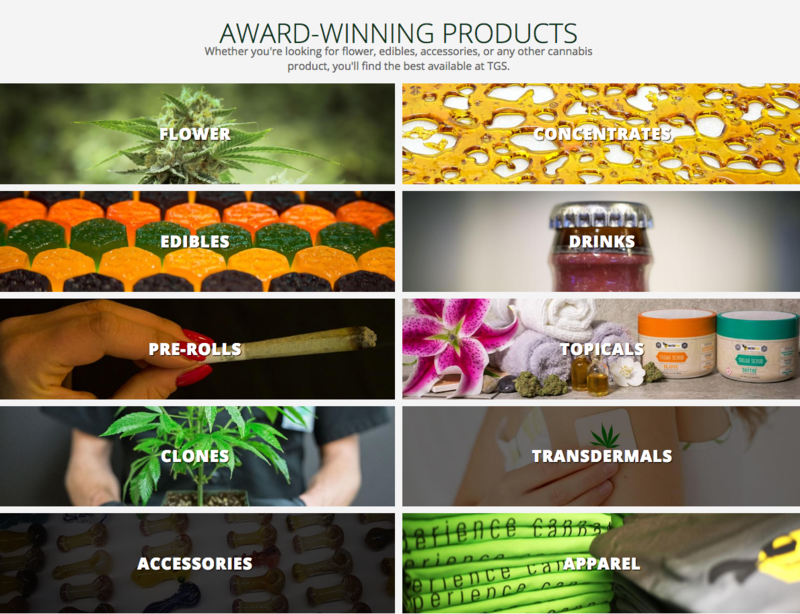 The Green Solution: The First eCannabis Website! Online reservations have never been easier! 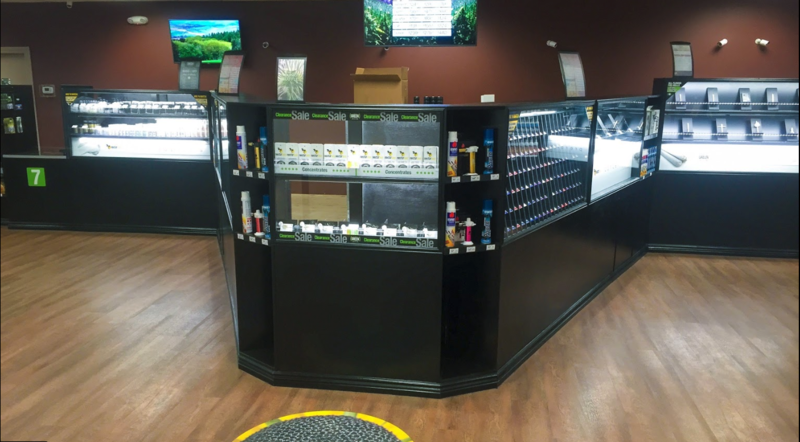 As Colorado's premier Marijuana Dispensary, we strive to bring our recreational and medical customers the best quality and selection of THC and CBD Cannabis products, be it Flowers, Pre-Rolls, Concentrates, or Edibles! Why Shop at the Potomac Location? The Green Solution didn’t invent the layout of a retail Cannabis shop, but we've come very close to perfecting it. 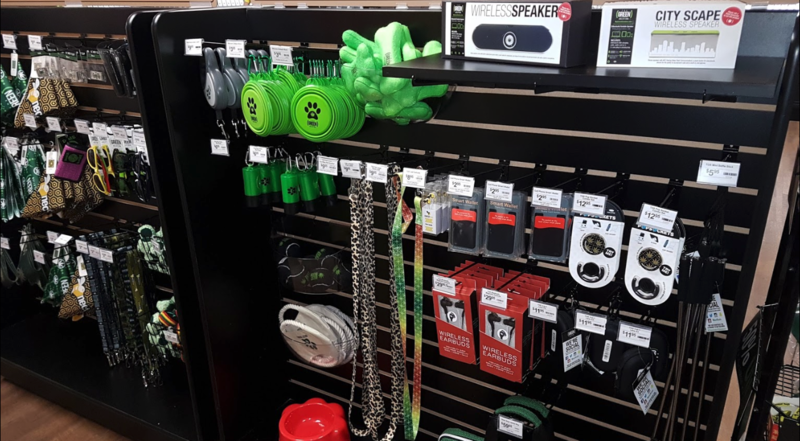 Like other TGS locations, the Potomac Street store features a large and inviting waiting room where you can browse popular merchandise while waiting for your turn to enter the product gallery. Don't have time to wait? 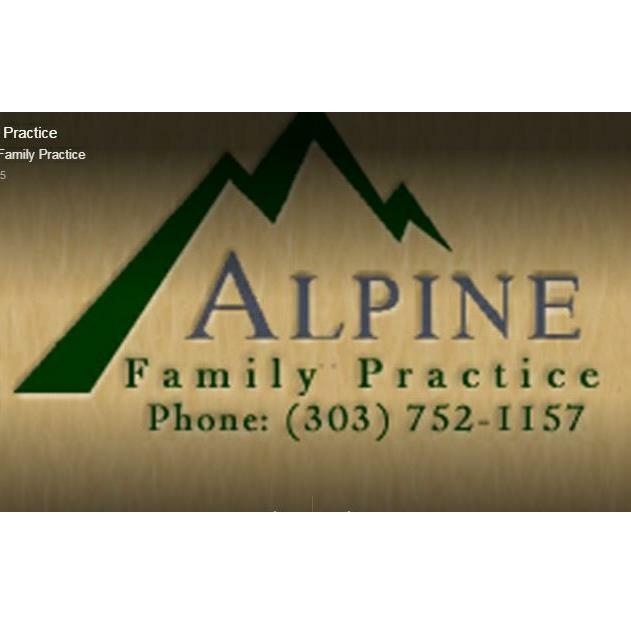 Call ahead or order your products online with our one-of-a-kind, easy-to-use website. We’ll even email and text you the minute your order is ready, and it will be waiting for you at the Express Pickup window in the waiting room. 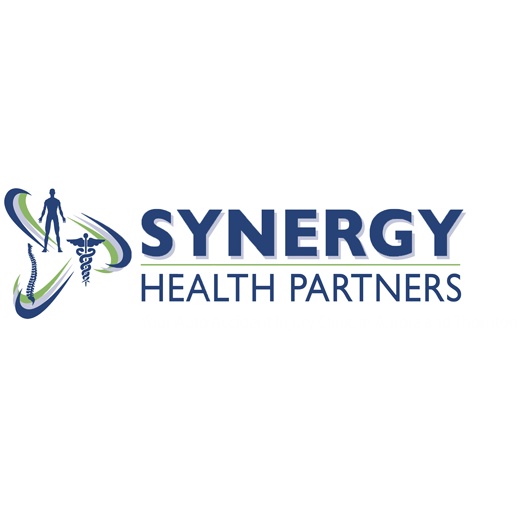 We pride ourselves on staffing the most welcoming and knowledgeable associates in the cannabis industry. 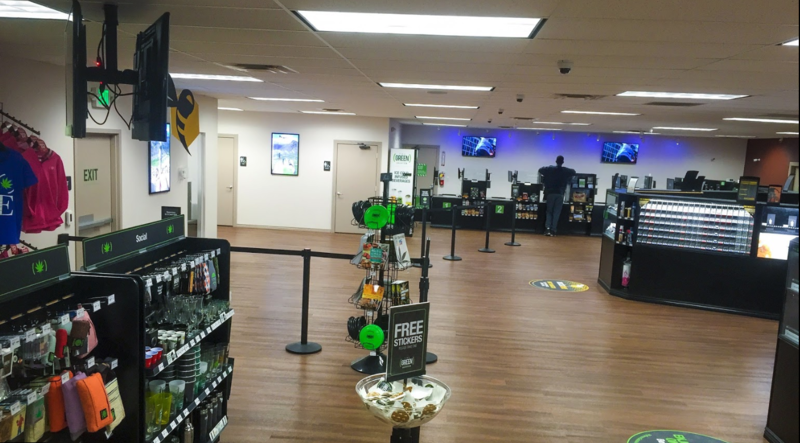 Our Retail Associates have a concrete foundation in both cannabis and customer service. 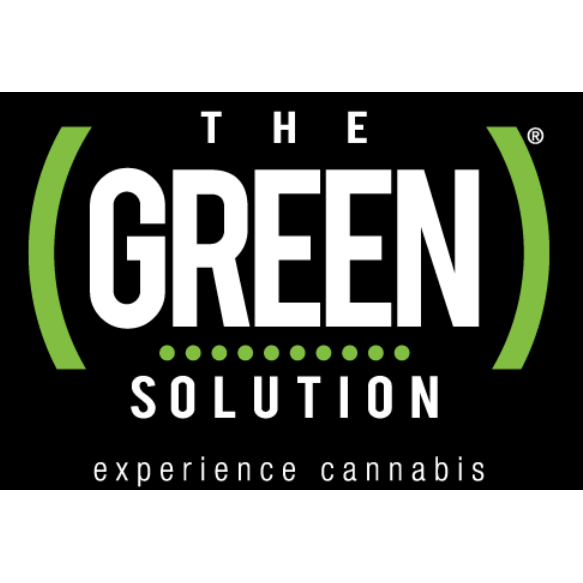 Whether you’re a first-time user or a cannabis veteran, your questions will be answered thoroughly and your needs met accordingly. 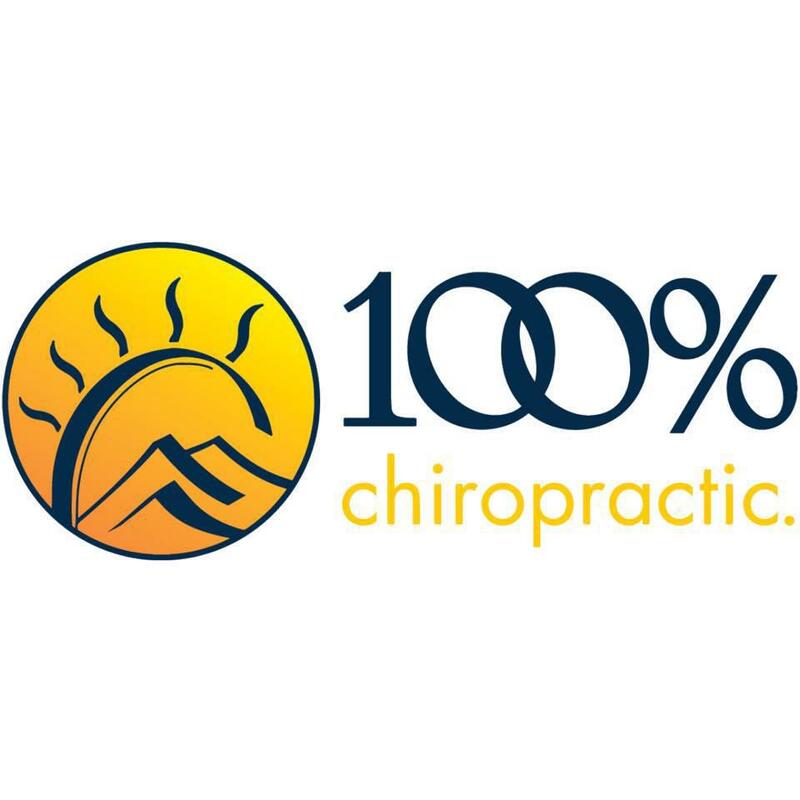 Our goal is for you to always have a positive experience, both in our store and at your home. What Do We Have to Offer? 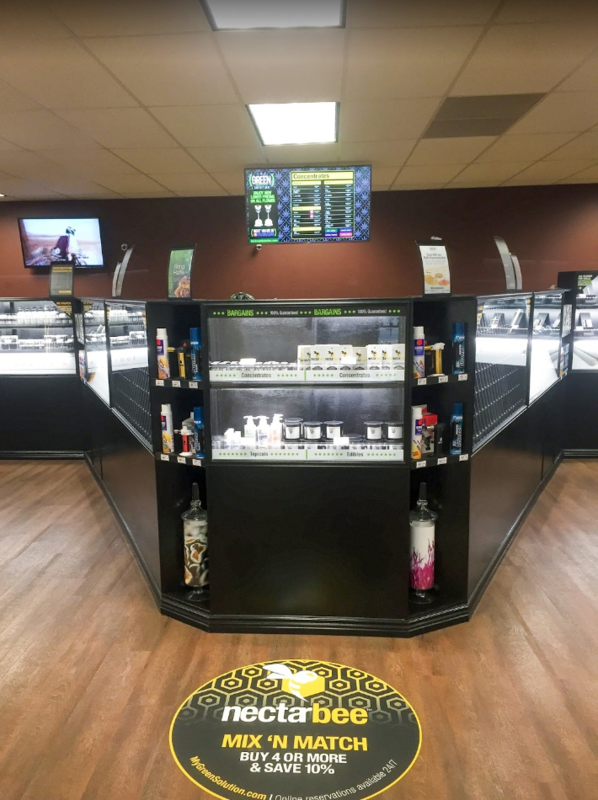 Be sure to check out the two neatly-stocked, identical display cases for easy viewing of Flower, Concentrates and Edibles. 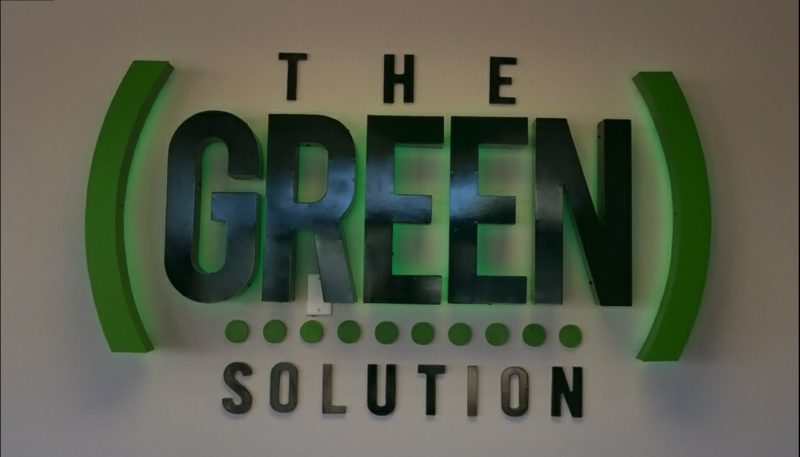 On top of the huge selection of Cannabis products customers have come to expect from The Green Solution, the shop also has a wide variety of vaporizers for both Flower and Wax, Glass Pipes and Oil Rigs, Clones, and art.